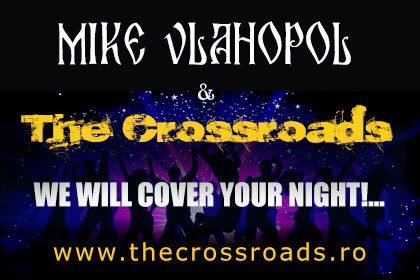 Indianapolis Recording/Performing Artist “Chrissy Wolkoff” Teams Up With Well Known Producer “Mike Vlahopol” from Bucharest, Romania via the Internet. Envisions Marketing Group recognizes Chrissy Wolkoff and Mike Vlahopol. Although nearly 5000 miles apart, they have been jointly recording/ producing a Music CD via the internet where they teamed up initially through the widely recognized “MySpace” networking website. **Chrissy will be leaving the states for Bucharest, Romania March 6th to finish up her recording which includes original tunes with her own Lyrics and Mike’s compositions. Chrissy has been performing in the Indianapolis scene for nearly eight years now. She has performed with Variety cover/ original bands such as Frontline, Paradox, and currently with “Chrissy and HardRide Express”. **Chrissy was interviewed by* Liviu Serbanescu*-*editor in Chief Leading News Paper in Romania* and obtained a half page article to the *La Strada newspaper* which was placed on the same page of an article of the Prime Minister. 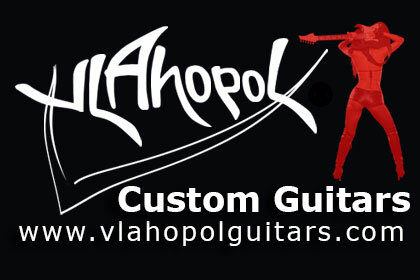 ** Mike Vlahopol* labeled by the music industry as the “String Wizard” and owns *Star Media Productions* in Bucharest, Romania, and has worked with many well-known artist such as, * Steve Vai*, * White Snake*, *Uriah Heep*, *Deep Purple*, just to mention a few. **He has appeared in featured articles, not only in the music press, but in widely published news papers in Romania has such as: “Romania Libera”, “Evenimentul Zilei”, “Evenimentul Muzical”, “National”, “Libertatea”, “Cotidianul”, “V.I.P. 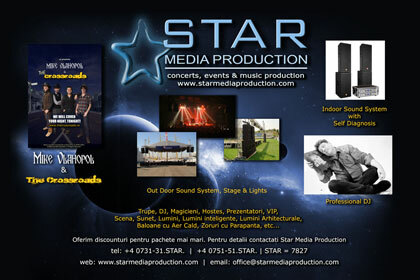 – Magazin”, “Capital”, “Vox Pop Rock” along with others. **Included as backup vocals on Chrissy’s CD, are Cheryl Richardson from Indianapolis and Gabi Onila from Bucharest, Romania. **The Music Industry is more than contending with its corporate partners, enabling worldwide communications and highly technical communications via the World Wide Web.